They are designed to accommodate growing families in WA . The timber cabin structures use engineered spruce or pine logs that fit together with interlocking joints and corners insuring an airtight structure. Granny flats, timber cabins and timber cottages can now be rented to anyone, a great return on investment. 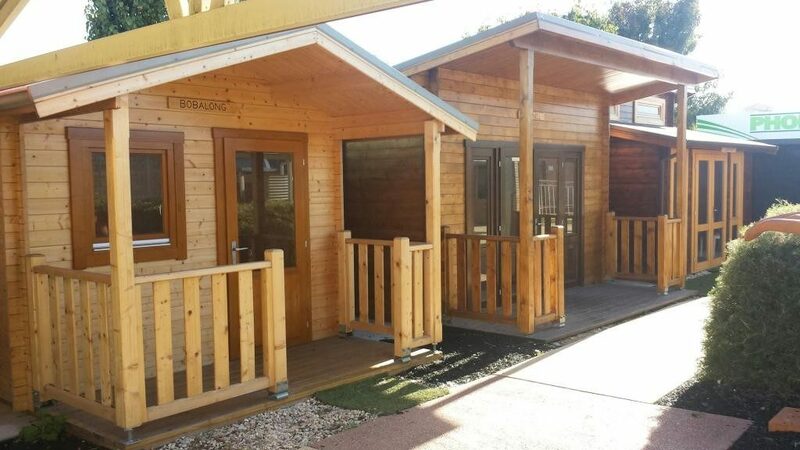 Timber cabins are an affordable, quality solution for you. Each model comes with assembly instructions and best of all …it’s a great do-it-yourself project. 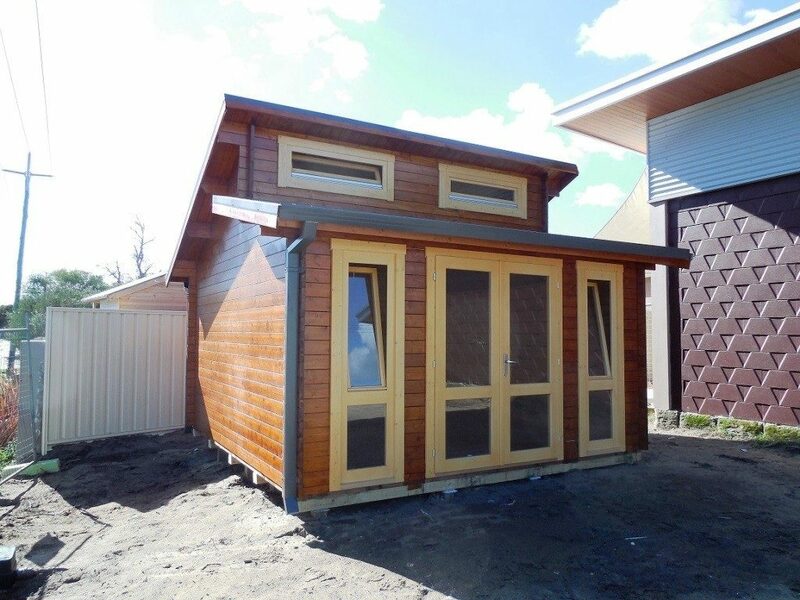 If you prefer not to assemble these timber cabins, cottages r granny flats yourself, then Cottage Creations Perth can organise installation of you timber cabins at an affordable price. 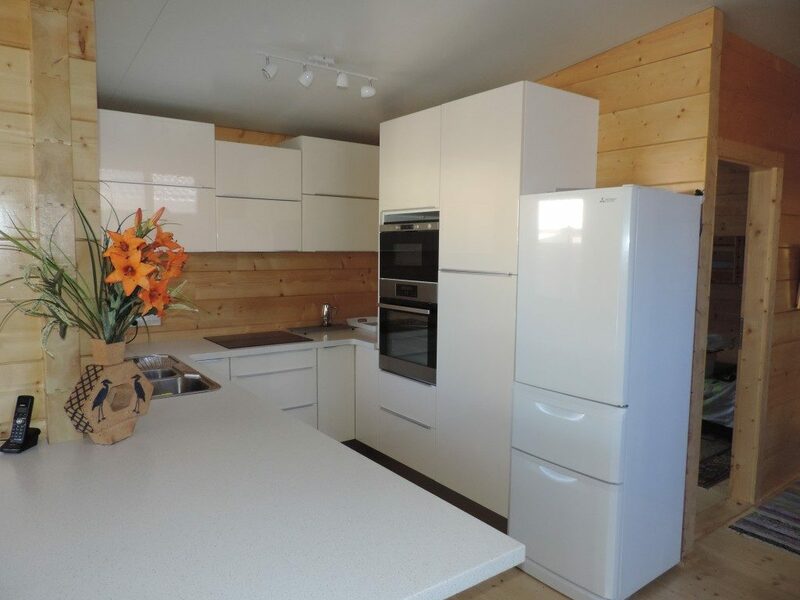 Cottage Creations are complete with windows and doors and if you choose a model with interior walls, interior doors are included in your package. Once assembled they are ready for stain, varnish, sealing or paint so you can have the finish of your choice. The cabins, cottages and granny flats are all treated with Timbersafe, which prevents, termites, wood rot, fungi, and it is non-biodegradable which means it will not lose its effectiveness over time. Do we need shire approval? Yes, but Phoenix Patios take care of all of that for you. After building over a 150 different cabins, we know how to get Shire or Council approval without fuss and in a minimum of time. Do I have to stain or paint the cabin? 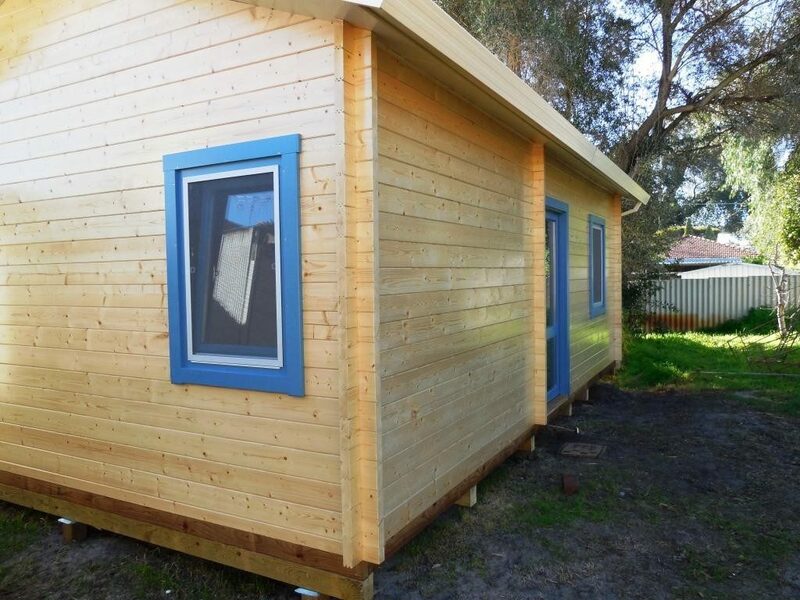 The cabin, cottage or granny flat must be treated with Timbersafe. 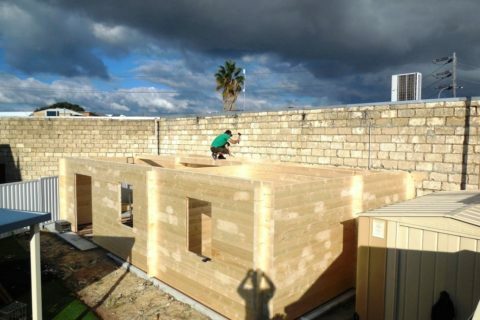 If you wish to build it yourself, then we will show you how. . In most cases where we install the cabins, we will take care of all of that. You just let us know what colour and stain you like, and we will take care of the rest. After researching the market, we found that many builders require that you must take their fittings and fixtures, such as cabinetry, kitchens, bathroom fixtures tiling, flooring and lighting. 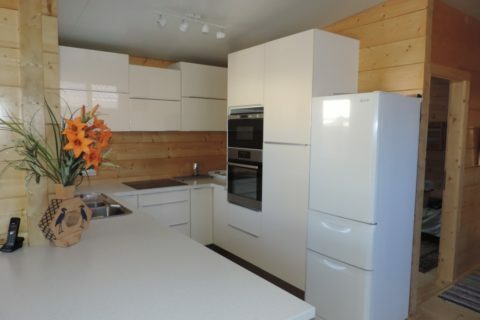 This added a lot of expense to a granny flat, cabin or cottage, and they could not be customised. We let you decide. There are many inexpensive modular kitchen and bathroom designs that are inexpensive and are tailor made to the customers likes. We save you money, but we can provide you with a team of plumbers and electricians who work with Phoenix Patios and Cottage Creations. What sort of foundations do I need? Footings are the first part of a granny flat, cabin or cottage that will be built. 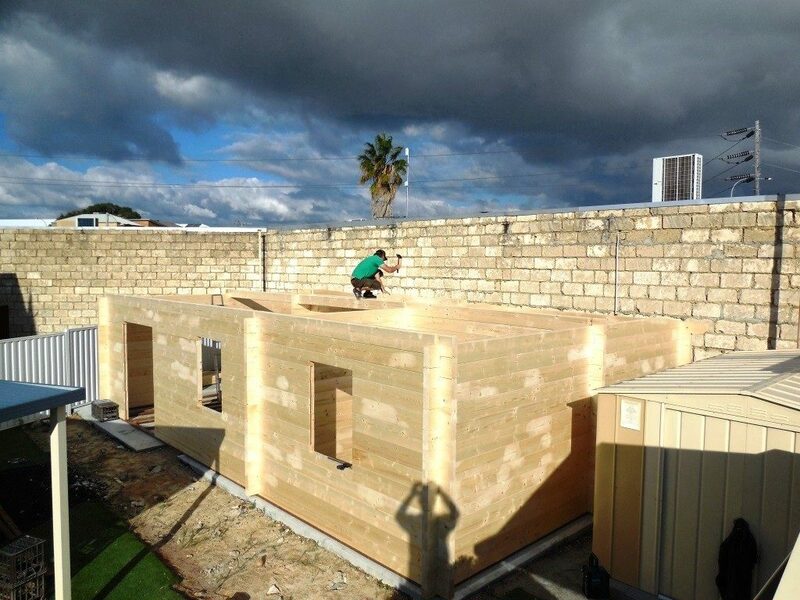 Because you are not building a big house you do not require the expense of a concrete slab. Footings support the weight of your granny flat, cabin, or holiday home and therefore hold it together. We will take care of that. Our engineers will survey your land, and talk the options over with you. 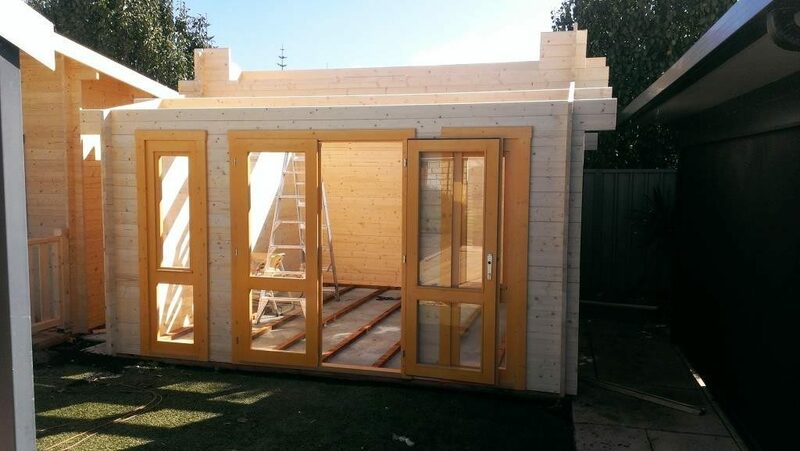 We submit all of the details to the Shire and once approved, we can start building, or YOU can start to build it if you are a project DIY builder.